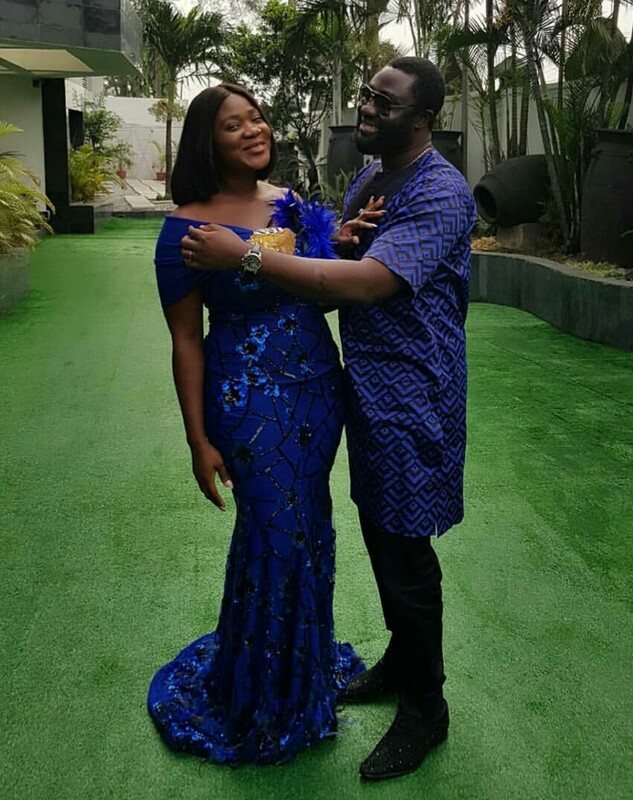 The Nigerian popular actress, Mercy Johnson Okojie received a loving message from her husband, Prince Okojie, as he shared a heartfelt message, declaring emphatically that she is explicitly the bone of his bone and the flesh of his flesh. 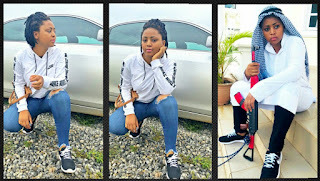 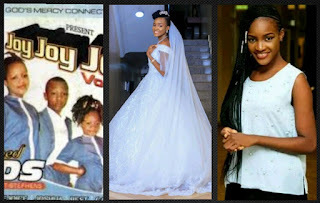 When a marriage is bringing forth brilliantly, it's not difficult to recognize, this is a perfect sign that they are really enjoying their union. 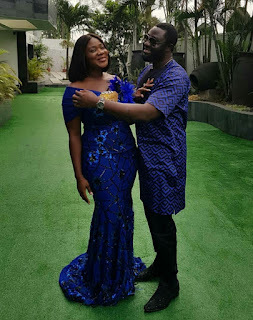 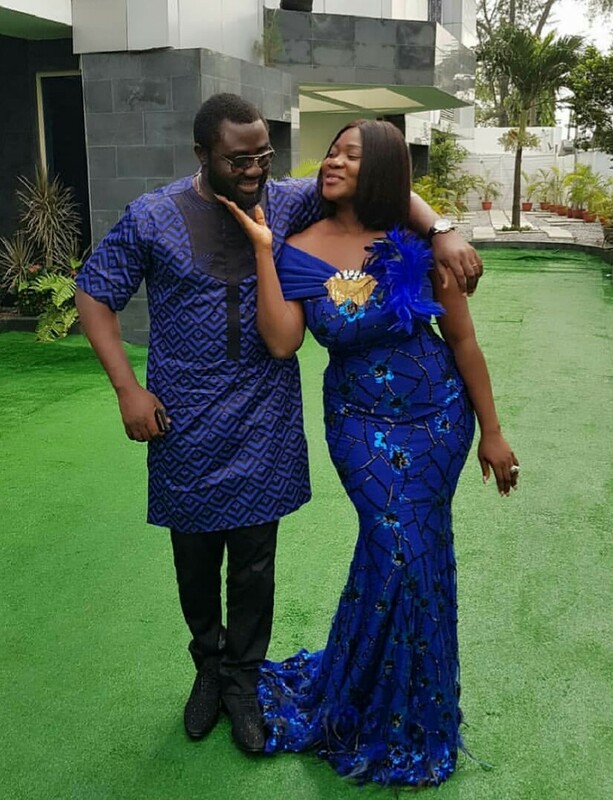 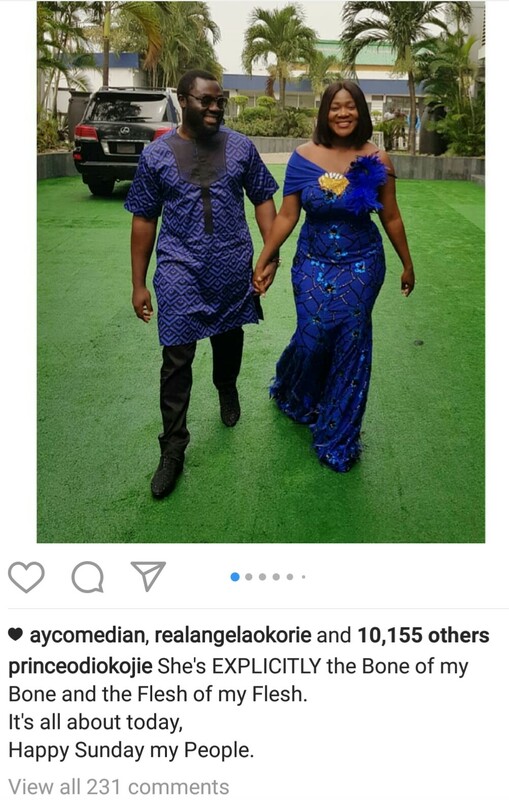 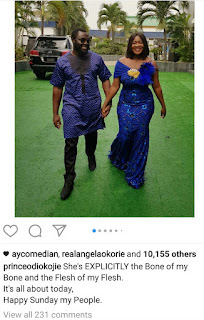 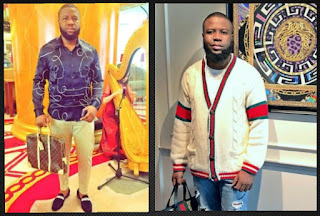 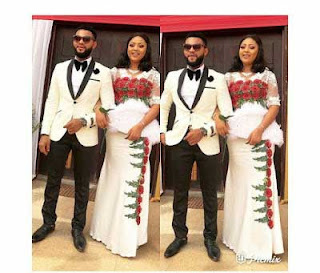 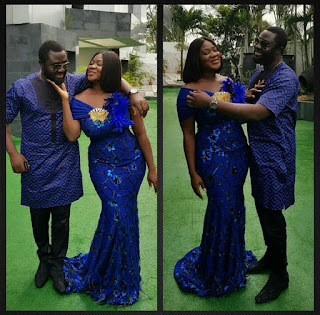 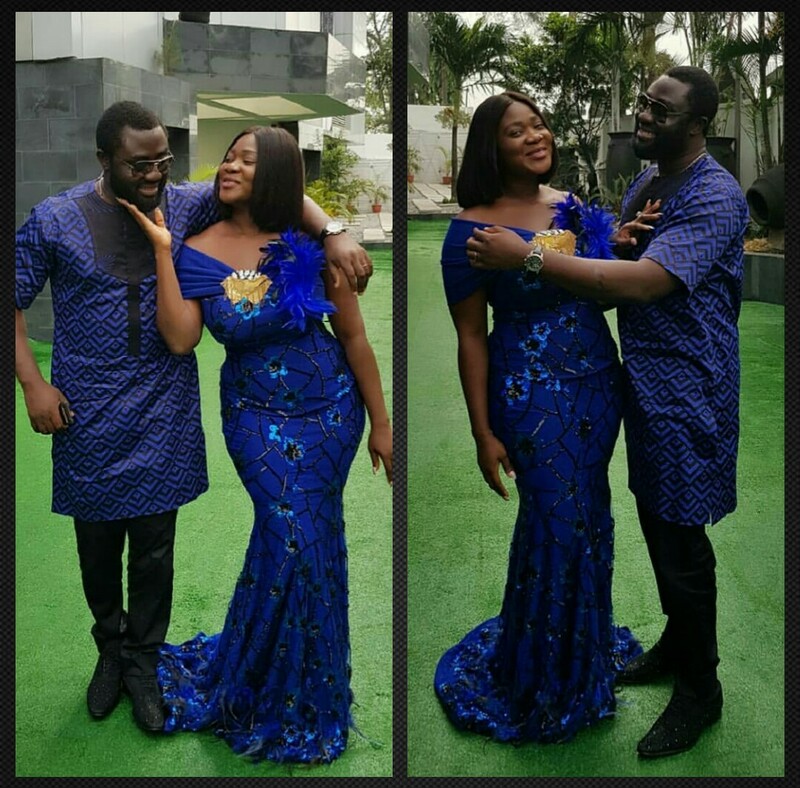 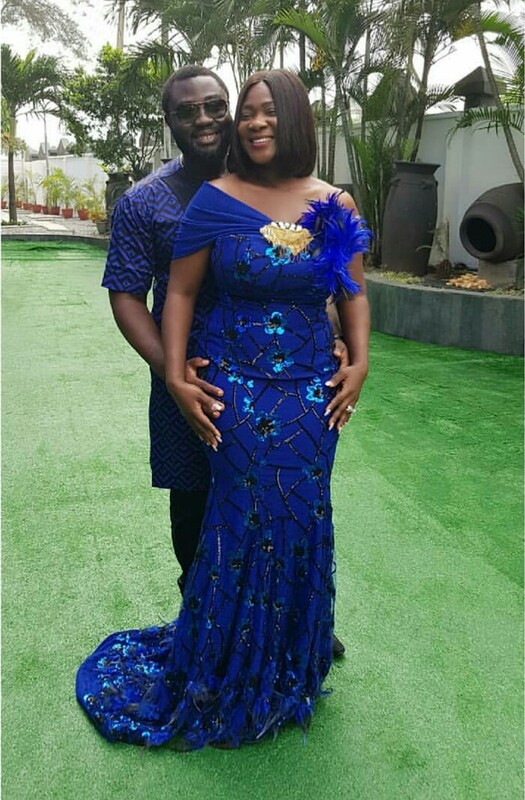 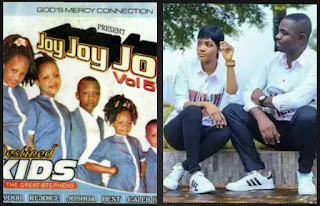 Sharing new photos of them on Instagram, Mercy Johnson’s husband Prince Okojie, attached a heartfelt caption of who his wife is to him to the photos.